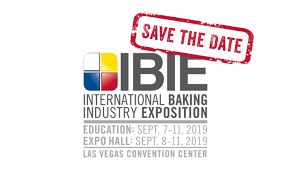 The annual conference of the International Baking Industry Exposition (IBIE) is coming to Las Vegas, September 7, 2019, and the Tradeshow Network Marketing Group is offering rental exhibits at a 10 percent discount for new customers. 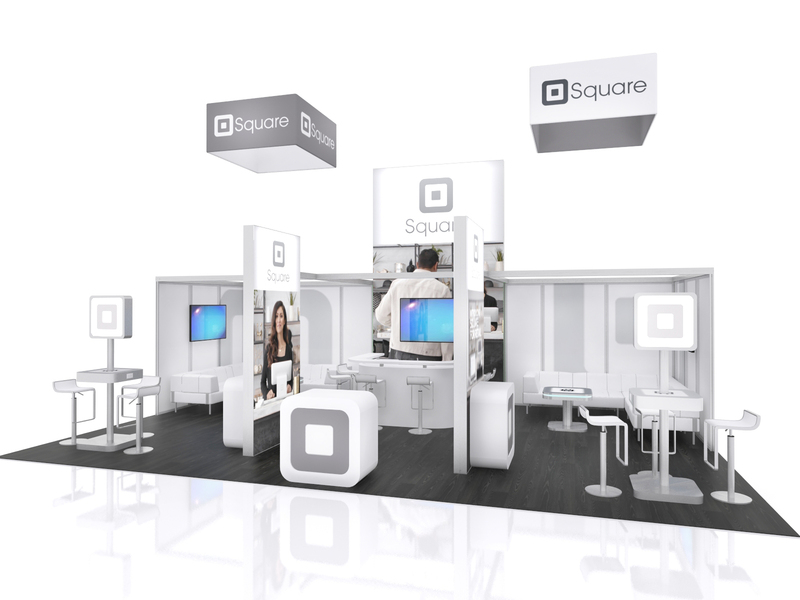 The Tradeshow Network Marketing Group maintains an extensive inventory of rental exhibits and trade show displays in its warehouse in the Chicago suburbs, where it serves exhibitors both locally and nationally, and customizes each rental exhibit to the customer’s needs. 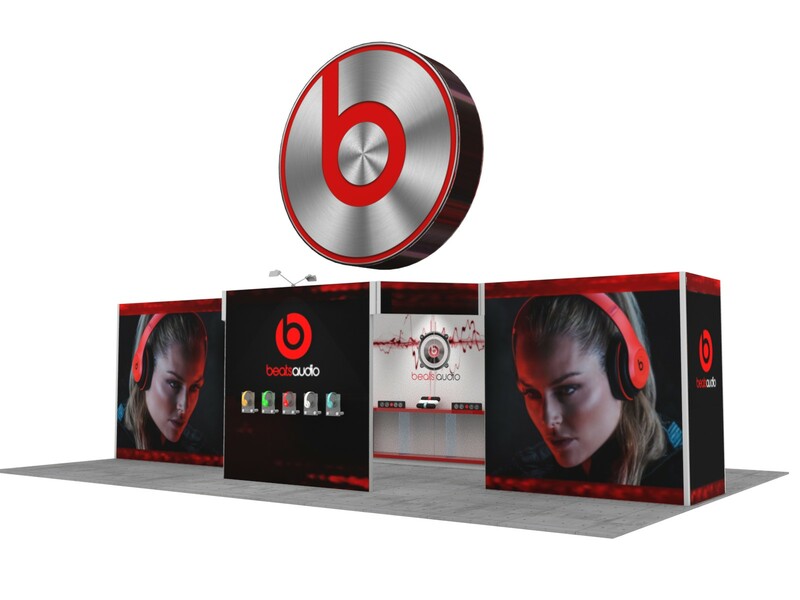 Rental exhibits may range in size from standard 10 x 20 displays to as large as 50 x 100 feet in any configuration, whether in-line, island or corner. If you are coming to Chicago for a trade show event be sure to set aside some time to just see our city. 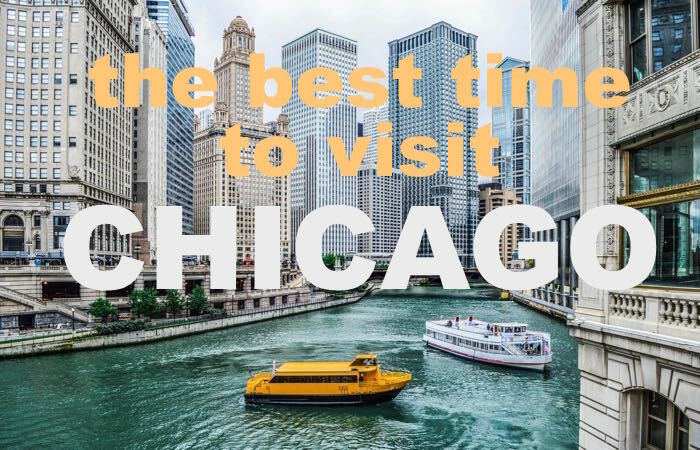 Chicago has a lot to offer and you don't want to miss the opportunity to take advantage of seeing our wonderful city. 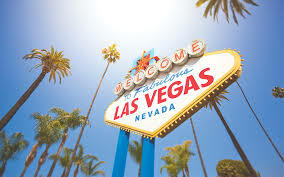 Standing in your trade show booth for hours on end and helping your business grow with healthy opportunities give you the right to spend a little time to yourself to see Chicago. Here are some top sighs to star-studded events, Chicago has a very long list of FREE and wallet friendly things to do and see! It's Valentines Day! 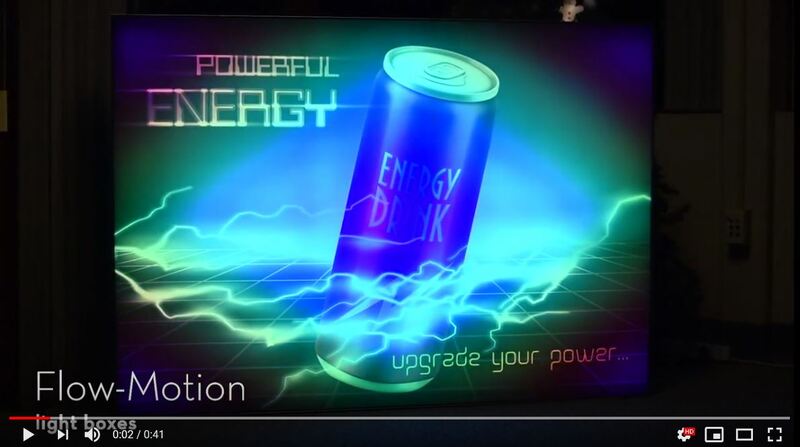 Not only do you need to pay special attention to your significant other - you need to court your trade show customers. You have a hot date tonight … a first date. And you want this evening to lead to a second date and potentially a third date because you’re very much into this person, so you have some work to do. 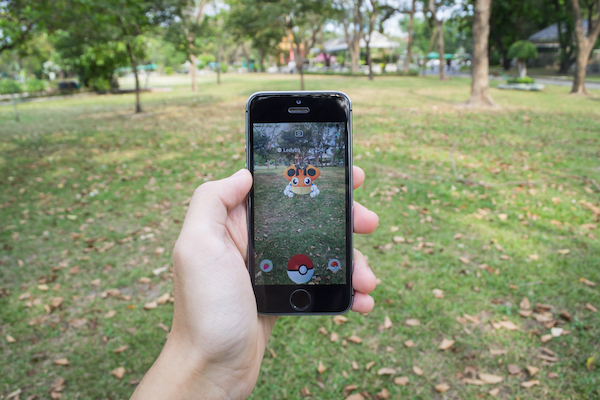 Here are some idea's on how to make it the BEST DATE EVER! 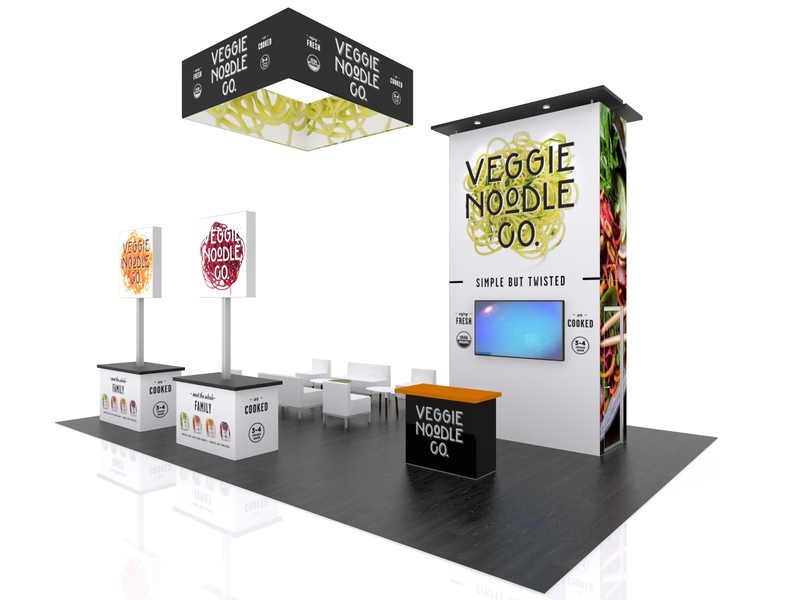 The annual conference of the National Restaurant Show (NRA) is coming to Chicago’s McCormick Place, May 18-21st, and the Chicago-based Tradeshow Network Marketing Group is offering rental exhibits at a 10 percent discount for new customers. 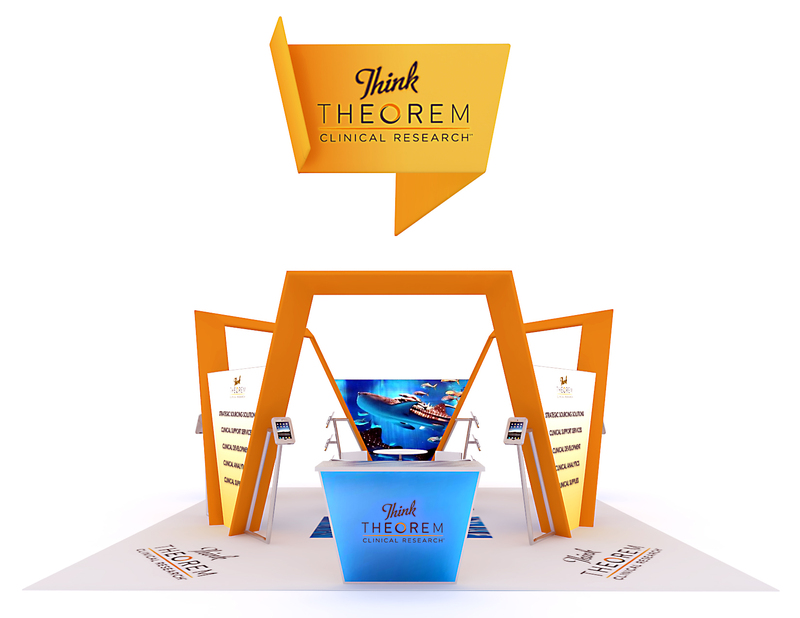 The Tradeshow Network Marketing Group maintains an extensive inventory of rental exhibits and trade show displays in its warehouse in the Chicago suburbs, where it serves exhibitors both locally and nationally, and customizes each rental exhibit to the customer’s needs. 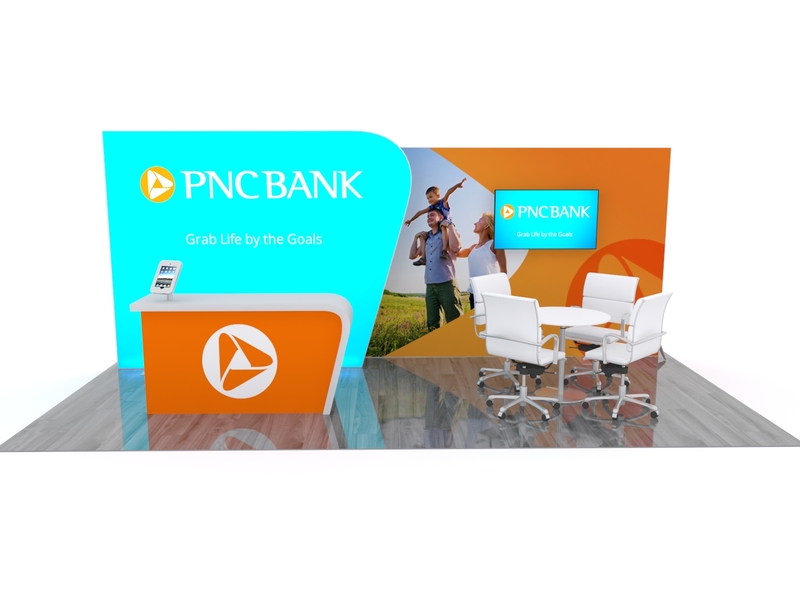 Rental exhibits may range in size from standard 10 x 20 displays to as large as 50 x 100 feet in any configuration, whether in-line, island or corner.